You can prevent mold! Keep the area's air flow high and the humidity low. Dehumidifiers can help! 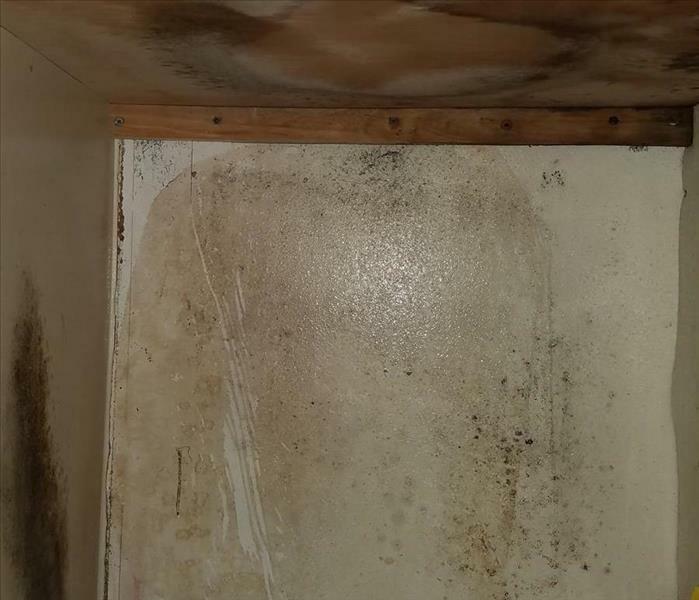 A mold problem in your bathroom is an unsightly mess. 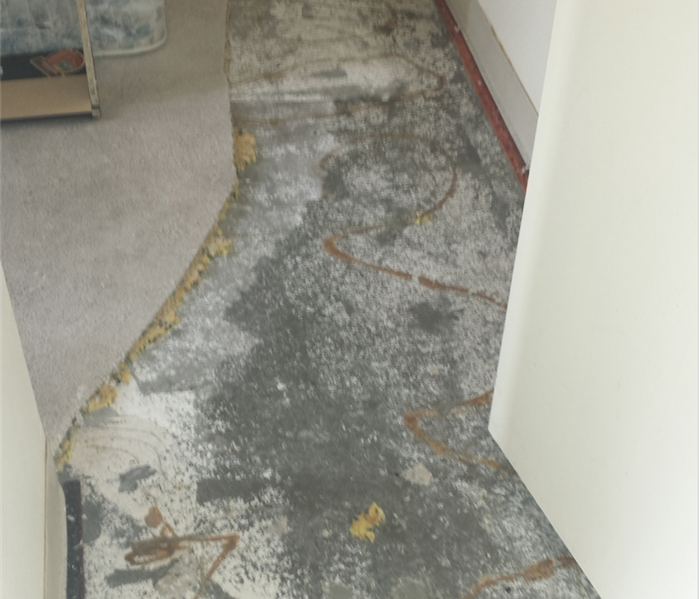 Furthermore, if left untreated, it can grow into a bigger problem that requires professional remediation. If your home in Lahaina, Hawaii, has a problem with bathroom mildew due to excess humidity or swamp coolers, you can take steps to get rid of it and prevent it from returning. The first step to solving a problem is defining what exactly the problem is. 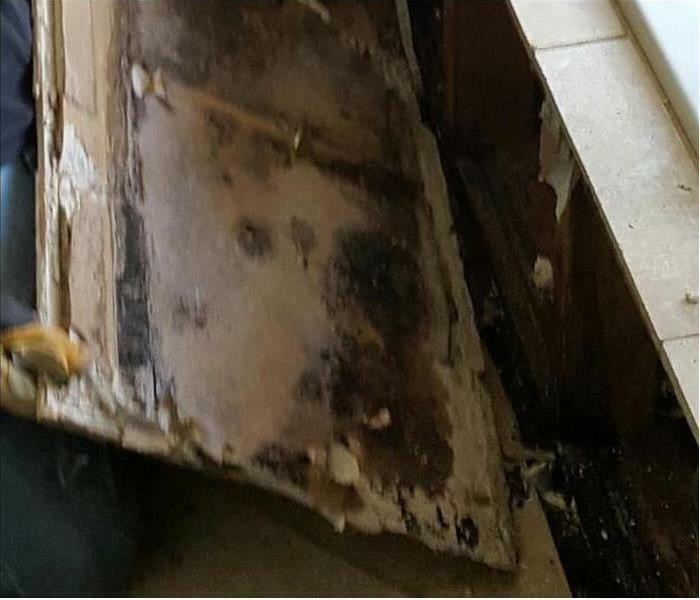 Significant mold growth is going to require the services of mold remediation experts. Once it gets past a certain point, trying to resolve the problem yourself may only make it worse. If you catch mildew in its beginning stages, however, you can likely clean it up without the aid of professionals. If the bathroom mildew problem is small enough to handle yourself, you need to have the appropriate tools for cleaning it. You will need some sort of scrubbing device, such as a brush or steel wool. If the surface is delicate in any way, a brush is probably the better way to go. You will also need a cleaner. You can use a commercial cleaner designed specifically for mildew removal or you can concoct a homemade remedy of baking soda, lemon juice and vinegar. Using your scrubbing device and cleaner, scrub the area vigorously. It is going to take a lot of elbow grease to overcome stubborn mildew stains, but it can be done. Mold and mildew tend to thrive in areas with a humidity problem. Have swamp coolers serviced regularly to control leakage. Increase air flow as much as possible to the bathroom. If necessary, use a dehumidifier to dry the air out, making it less likely for mold to grow. A bathroom mildew problem does not have to turn into a major issue. With the right tools and heavy scrubbing, you can eradicate the mildew. By controlling humidity, you can discourage its return. Make sure to do the proper research on the disaster relief programs available. It will help when disaster does strike. When a natural disaster causes widespread destruction, the Federal Emergency Management Agency often steps in to provide assistance and aid to those displaced by the aftermath of the storm. If your home in Kahului, Hawaii, is damaged by flooding, FEMA may send a housing inspector to assess your property. What follows is a thorough walkthrough that can result in receiving federal assistance for putting your home back together. They take pictures of your home and write down the extent of the problem. For example, if is completely soaked through, they include how many square feet of carpet was affected. The more details they can report, the better FEMA is able to assess your need. One thing that the inspector will need from you is proof that you own the home. This can be problematic if your deed was destroyed by the storm and you don't have a copy on hand. Getting the paperwork from the appropriate office will have to happen before you are eligible to receive any of the aid that the inspector says you qualify for. The government inspector is not the only person who needs to assess your property. Your insurance company will likely send an adjuster, and if there are repairs to be done, you should call a flood remediation company so that repairs can begin as soon as possible. When your home is flooded as the result of a natural disaster, FEMA can probably help. All that is needed is a thorough inspection and proof that you own the home for the inspector to determine whether or not you qualify for aid. Staying vigilant about maintenance can be what saves your business from water damage. Water is a necessary utility to business operations, but it can quickly become a nuisance if uncontained from a broken pipe or similar issue. By being vigilant of these three common situations, you can prevent your Wailea, Hawaii, business from major flooding. Sprinkler systems are a helpful layer of protection from fire. Unfortunately, they lead to water damage from deploying to stop a fire or accidentally going off from a defect. The only preventable one of these two is an accidental discharge. 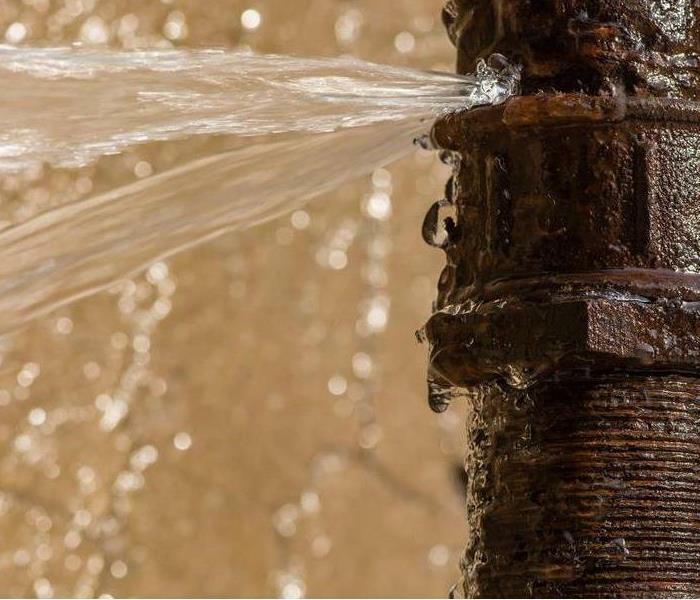 To stop a sprinkler system from unintentionally flooding your business, it is advised to regularly have a sprinkler professional inspect the system. You can catch and treat most problems to save your business from unnecessary water damage. A leaky pipe can easily become a broken pipe with enough water flow. It is important to properly care for your pipes. They should be kept clear of blockage and unclogged if you notice they are draining slowly. As a special consideration for cold weather, pipes are susceptible to bursting if left to freeze. To prevent a burst, the pipes need to be drained before the season and thawed if they do become frozen during the cold months. A sewer or toilet overflow threatens your business with more severe water damage due to the contaminants. The overflow is typically caused by tree roots growing into the sewer line or extensive buildup in the disposal system. Keeping the drains cleaned by a professional with will save you from this messy problem. A sewer backup valve, if your business is not equipped with one, makes sewage only able to go one way and unable to flow back. 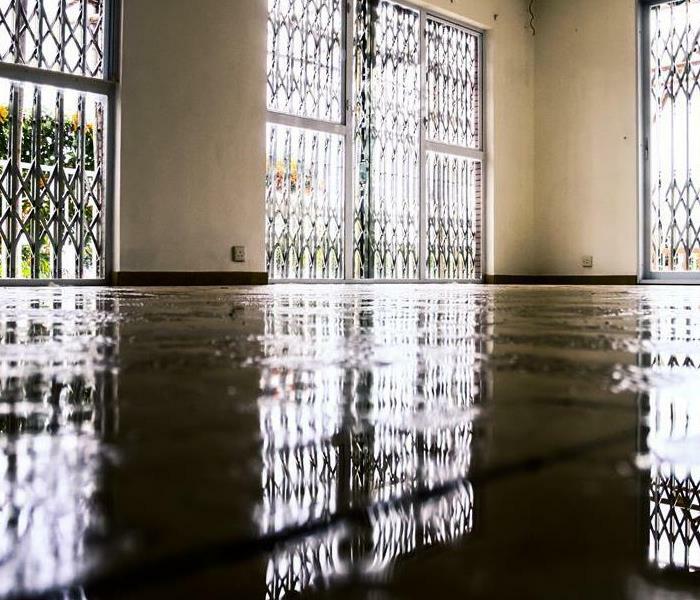 Even if a broken pipe or other situation takes you by surprise, a professional water damage restoration company can utilize water repair on your property and assets. You should be mindful to stop common water problems from damaging your business, but there is a remedy to anything not prevented. Business owners have many decisions to make to protect their assets. Deciding whether your Lahaina, HI, business needs a security fence involves a few considerations. In the event of a fire, for example, once the firefighters have extinguished the blaze and moved on, securing the site is the responsibility of the business owner as cleanup efforts get underway. Unfortunately, losses sustained in a fire can be exacerbated after the fact. Even if the business is insured, damage or theft after the event can leave business owners exposed. • Weather events such as wind, rain and snow can damage unsecured property. • Criminal acts of theft and vandalism can occur in the wake of a fire. • Trespassers who gain access to the site could injure themselves. Some insurers can refuse claims for compensation if the losses of tangible property are not deemed a direct result of a fire. 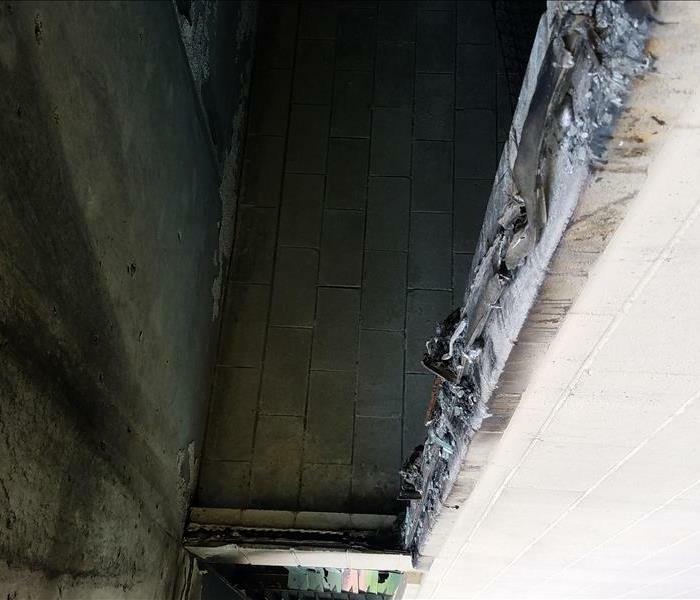 A security fence around the business’s perimeter can be effective in keeping fire debris inside, with the added benefit of making clean-up a bit easier. It can also keep storm-driven debris outside. Denying easy entry to opportunists who could damage the property through vandalism or thieves who might hope to benefit from material to salvage is important in getting the company back to its regular operations. And though it might be human nature to be curious and want a closer look at the ravages of the fire, trespassers could hurt themselves and potentially add to a firm’s liability should a lawsuit be brought. 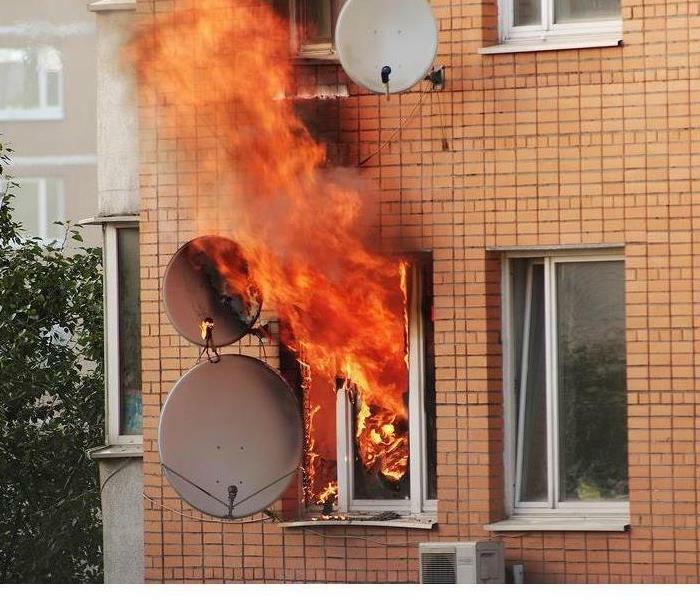 Protecting the scene of a fire is also important when it comes to the insurance adjuster’s inspection. For an accurate assessment of the damage, adjusters want little to no alteration of the destruction as they compile their reports through photographs, video and notetaking. Business owners have many decisions to make to protect their assets. A security fence can be a major investment but pay dividends in its role in preventing losses that can compromise profits. For . more information, visit http://www.SERVPROmaui.com/. Should All Plumbing Noises Be Investigated? Some noises could point to an upcoming pipe break, so it may be a good idea to have a professional inspect the noises. As a homeowner, you know that your Lahaina, HI, house can make some strange noises. You've noticed creaking and groaning in the middle of the night, but you don't know if these noises should be concerning to you. The truth is some noises could be precursors to other issues, such as a pipe break, damaged walls or malfunctioning water heater. When you hear strange noises that could be coming from your piping, it may be best to call in a residential water damage professional. You can also use this quick guide to help you figure out if the noise you hear should be concerning to you. Whenever sounds are heard regularly, it may be a good idea to call in a plumber to have your pipes inspected. What type of issues do these common noises point to? Whistling is often associated with clogs, knocking is tied to pressure changes and ticking is linked with heat-related expansion. Getting to the cause of the noise may help you fix a broken pipe before it bursts. If you hear a banging one time after you turn off a faucet quickly, it may not need to be investigated. Isolated noises coming from your pipes often aren't linked with a pipe break. Instead, these singularly occurring sounds are often associated with the settling of your house. Of course, it doesn't hurt to be safe. You can still call in a plumber or water damage expert to make sure the noises are not indicative of a bigger problem. You may not think of your plumbing as being noisy, but sounds can emanate from this internal structure of your house. Some noises could point to an upcoming pipe break, so it may be a good idea to have a professional inspect the noises. For more information, visit http://www.SERVPROmaui.com/. How Necessary Is Flood Insurance for My Business? Even if you don’t have an appropriate commercial insurance policy, you can contact a restoration company for estimates of repair costs. Like any natural disaster, a flood can become very problematic as a disruption to business operations. It’s imperative that it is handled efficiently, so business can continue as soon as possible. While considering the best process, you likely think of commercial insurance for floods. To know if commercial flood insurance is worth the cost for your Lahaina, HI, business, you must first understand its scope. What Does a Typical Flood Policy Cover? If the damage is due a pipe burst or precipitation overfilling gutters, the flood policy is not necessary. Those events are covered by regular commercial insurance if negligence cannot be determined. Is Flood Coverage Standard in Business Insurance? Flood damage is not traditionally rolled into a baseline package. The federal government offers coverage through the Nation Flood Insurance Program, known by its abbreviation of NFIP. NFIP is offered by FEMA alongside private options in the market. There is a caveat to the necessity of flood insurance. Any business mortgaged by a federal lender in an area with a major flood risk is mandated to buy flood insurance. Outside of flood prone areas, it is not required. How Do I Remedy Flood Damage Once Insurance Takes Effect? A local commercial storm recovery company will send out experts to evaluate and create a plan to repair the damage. If you have flood insurance, the policy provider will work with connected partners to fix up your business from the storm damage. Even if you don’t have an appropriate commercial insurance policy, you can contact a restoration company for estimates of repair costs. Depending on the area, it may be more economical to keep a flood policy rather than wait for a costly disaster to hit your business. Checking the flood risk and prices in the area gives you a cost-benefit analysis to determine if it’s appropriate for your business. For more information, visit http://www.SERVPROmaui.com/. Here we find ourselves within the hurricane season once again. the heightened season for the islands is June through November. Fortunately, the Hawaiian islands have not been majorly affected since Hurricane Iniki hit the island of Kauai. 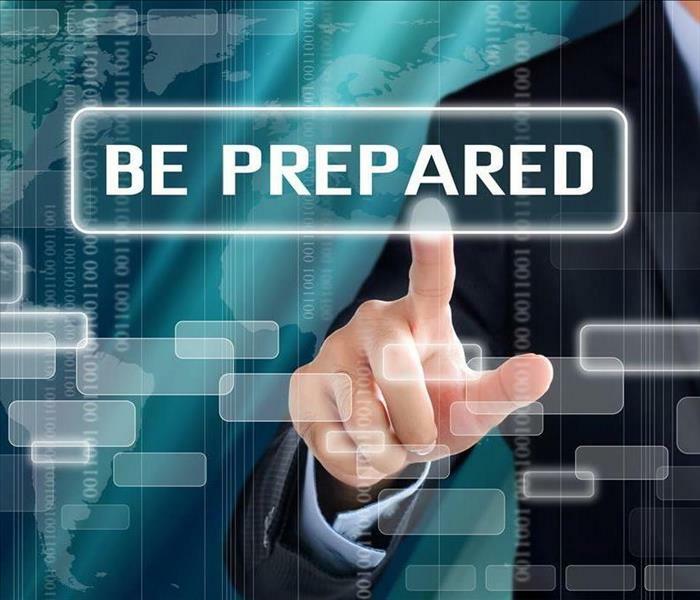 We all know that it is better to be proactive than reactive so we would like to share a couple of websites to give current information on what to do in case of a hurricane: www.noaa.gov and www.redcross.org. Here's to living for today and being prepared for tomorrow. SERVPRO of Maui provides 24 hour fire and water damage restoration service in the County of Maui. Flooding and water emergencies don’t wait for regular business hours and neither do we. SERVPRO of Maui provides emergency cleaning and restoration services 24 hours a day, 7 days a week—including all holidays. Flooding and water damage is very invasive. Water quickly spreads throughout your home and gets absorbed into floors, walls, furniture, and more. SERVPRO of Maui arrives quickly and starts the water extraction process almost immediately. This immediate response helps to minimize the damage and the cleaning and restoration costs. SERVPRO of Maui specializes in the cleanup and restoration of residential and commercial property after a fire, smoke or water damage event. Our staff is highly trained in property damage restoration. From initial and ongoing training at SERVPRO’s corporate training facility to regular IICRC-industry certification, rest assured our staff is equipped with the knowledge to restore your property. 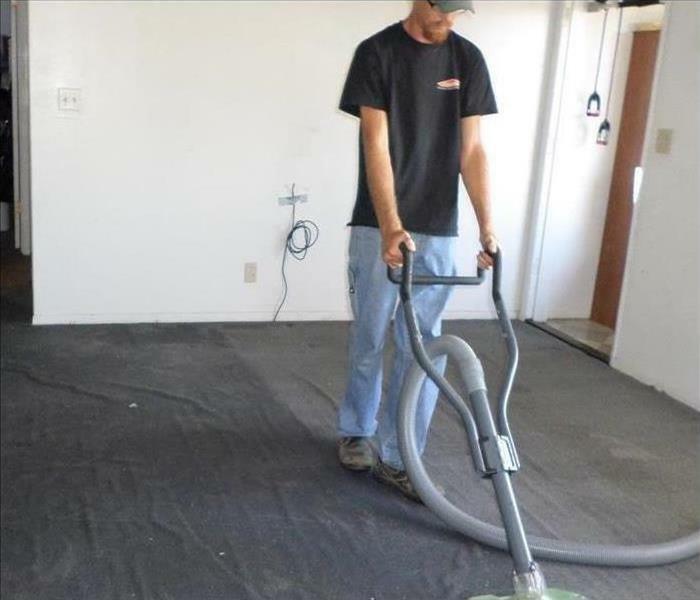 SERVPRO of Maui specializes in mold cleanup and restoration, in fact, it’s a cornerstone of our business. Our crews are highly trained restoration professionals that use specialized equipment and techniques to properly remediate your mold problem quickly and safely. 8/15/2018 - Should All Plumbing Noises Be Investigated? 8/15/2018 - How Necessary Is Flood Insurance for My Business?